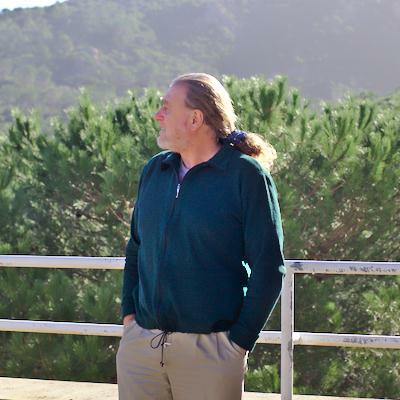 13 Jun 2015 Sardinia - The CRS4 website runs an in-depth article: "Exascale computing, inexact modelling and geophysical applications: a conversation with Ernesto Bonomi". Bonomi is the manager of the Energy and Environment sector of CRS4 in Sardinia, and an expert in seismic imaging. He explains globally the state-of-the-art in supercomputing and in technical detail how seismic imaging works and why it needs a lot of computing power.